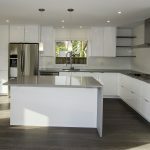 Entire Homes - Silver Fern Ventures Inc.
Our work. 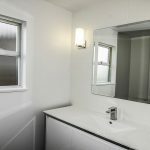 What we've built. 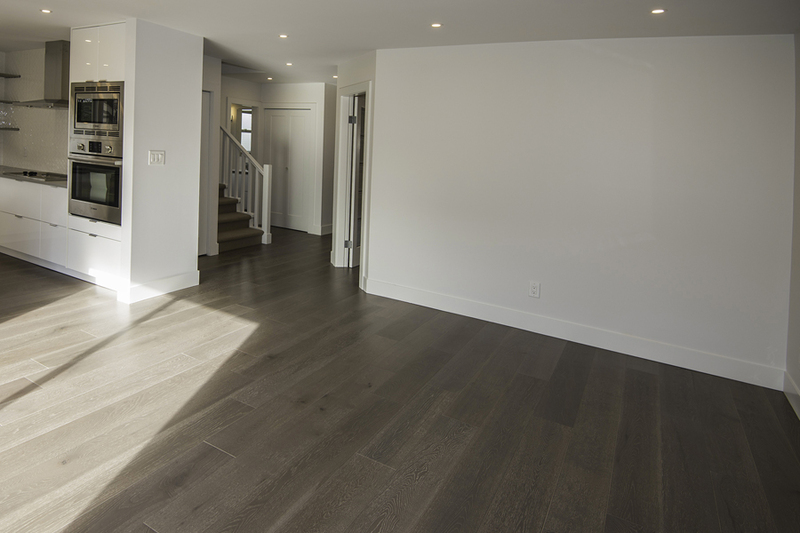 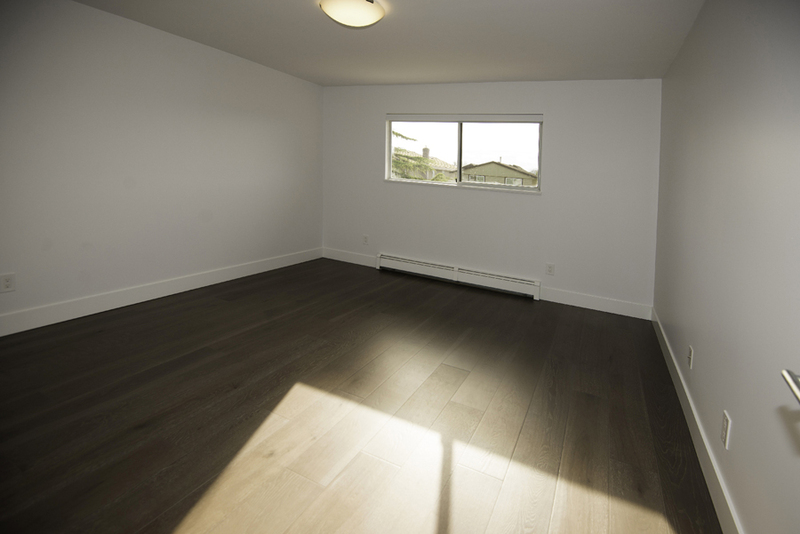 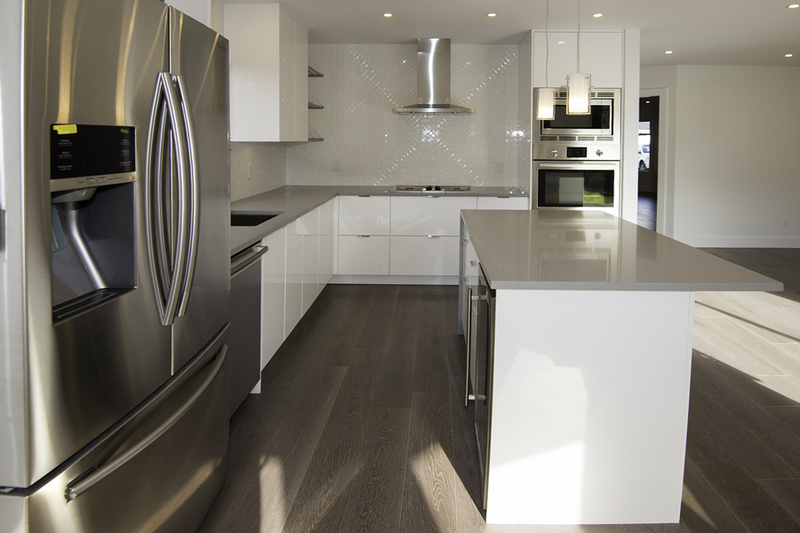 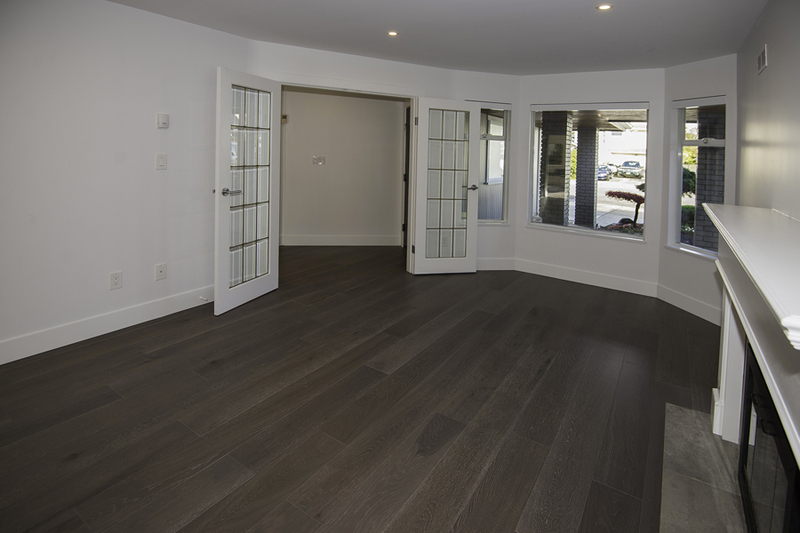 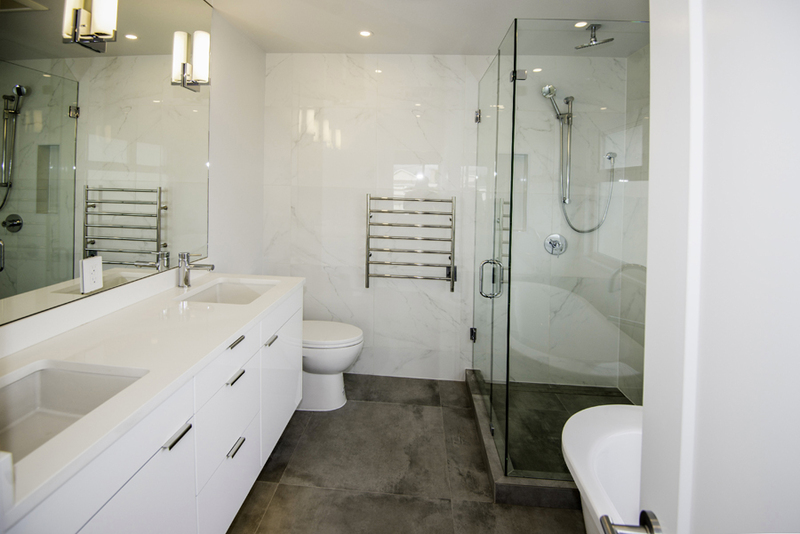 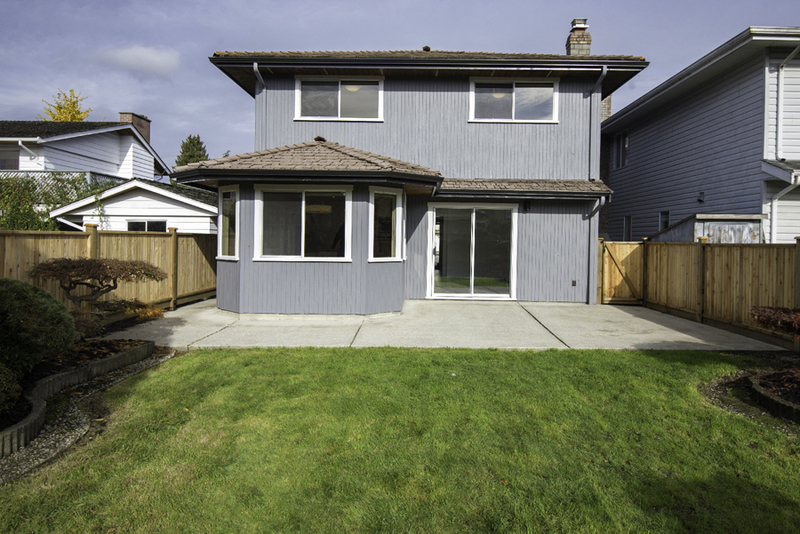 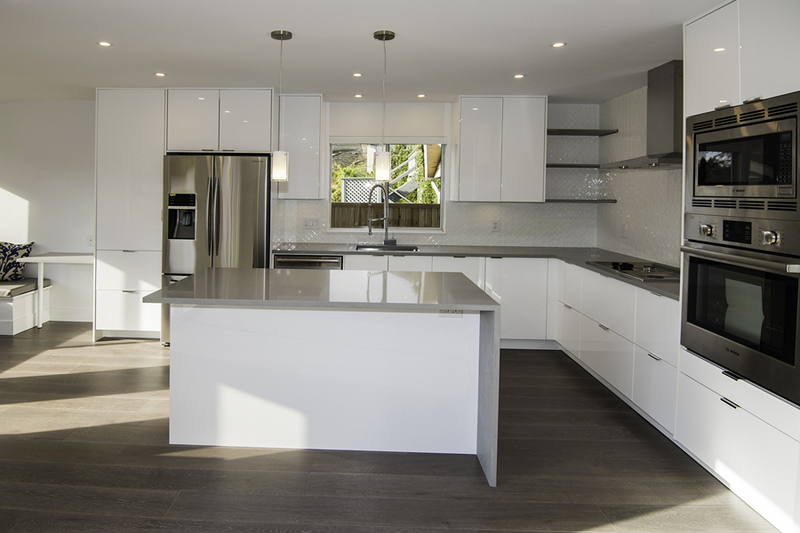 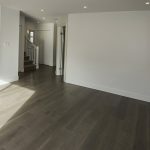 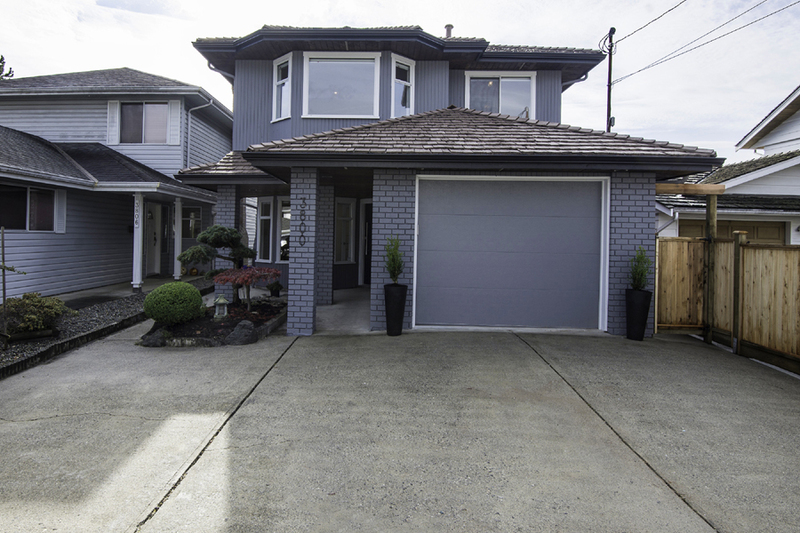 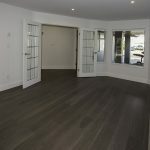 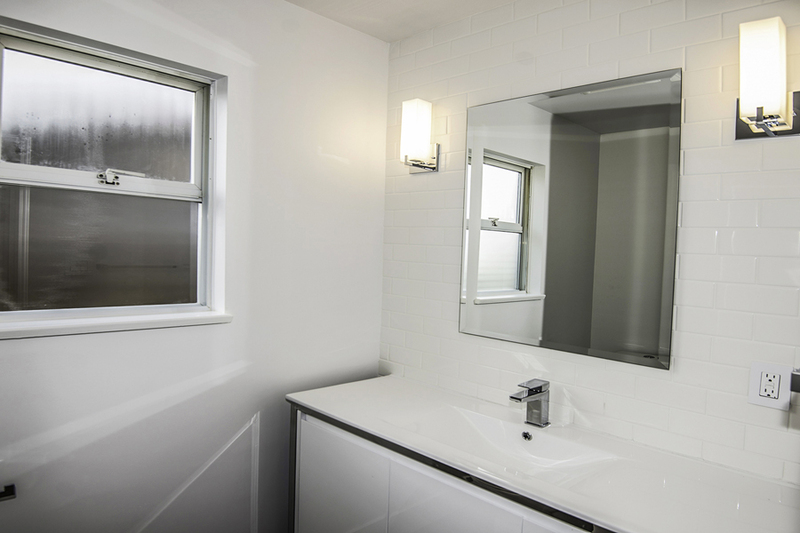 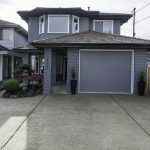 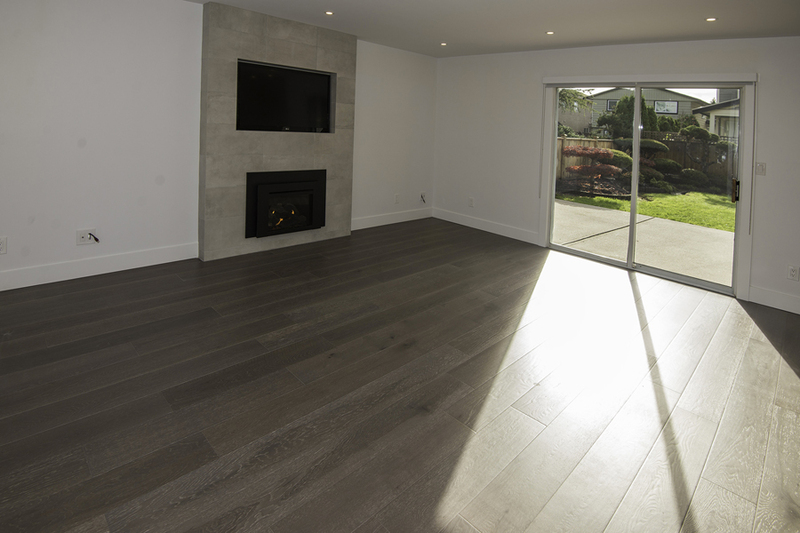 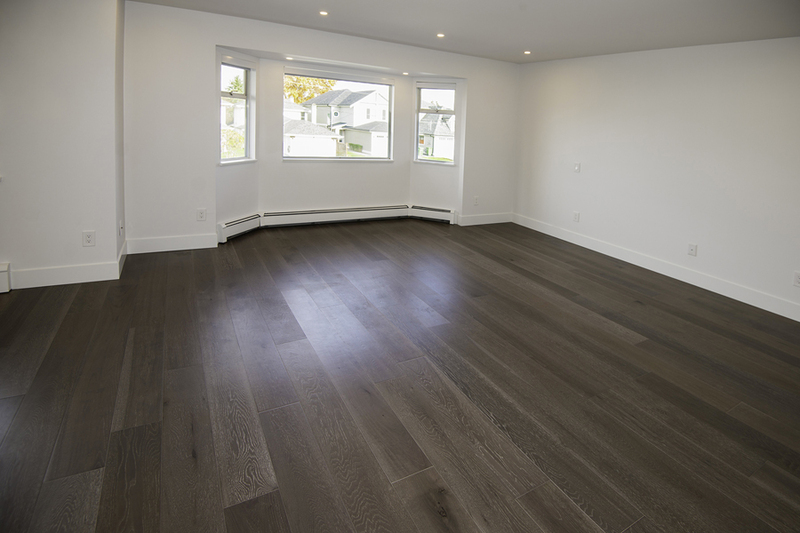 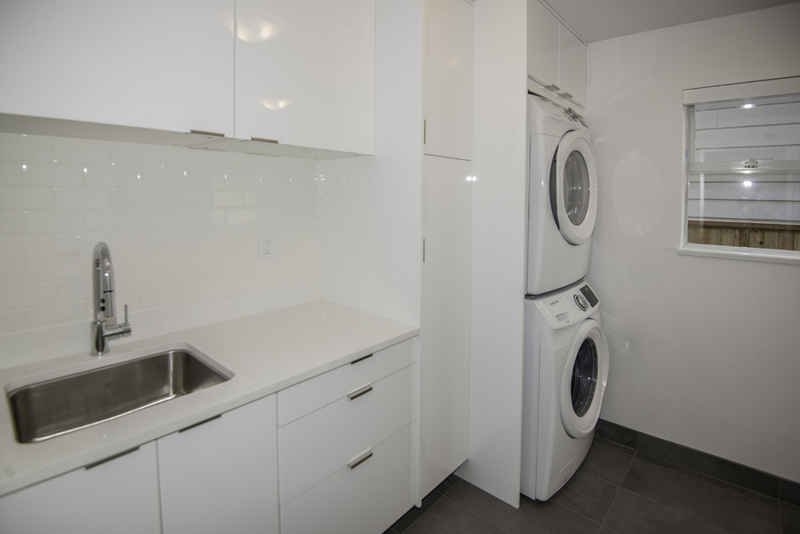 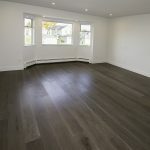 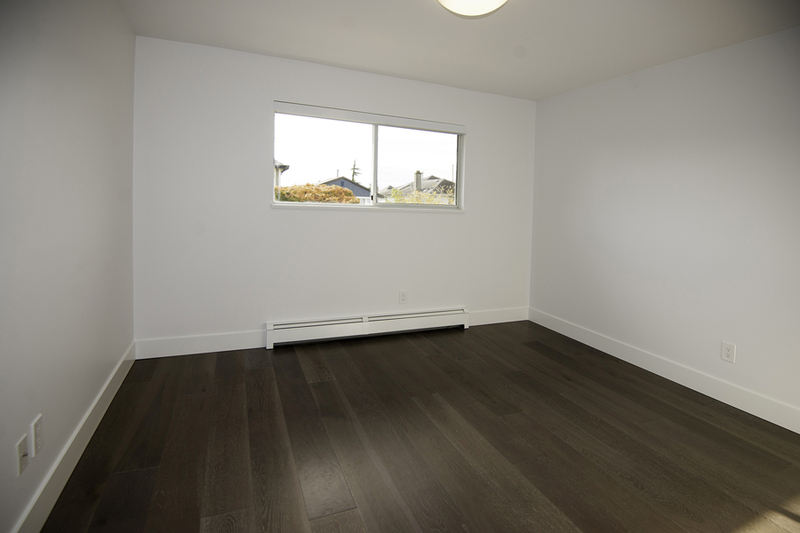 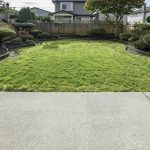 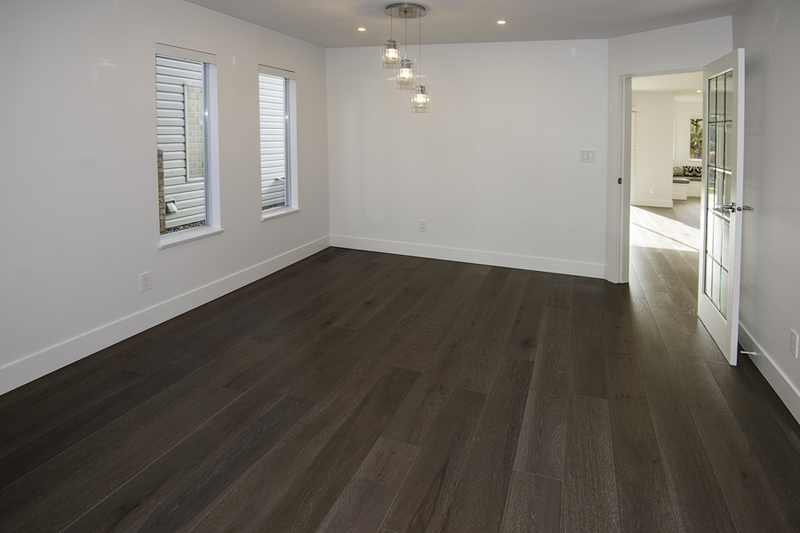 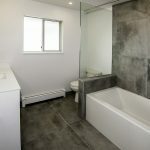 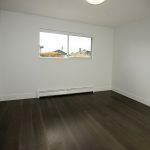 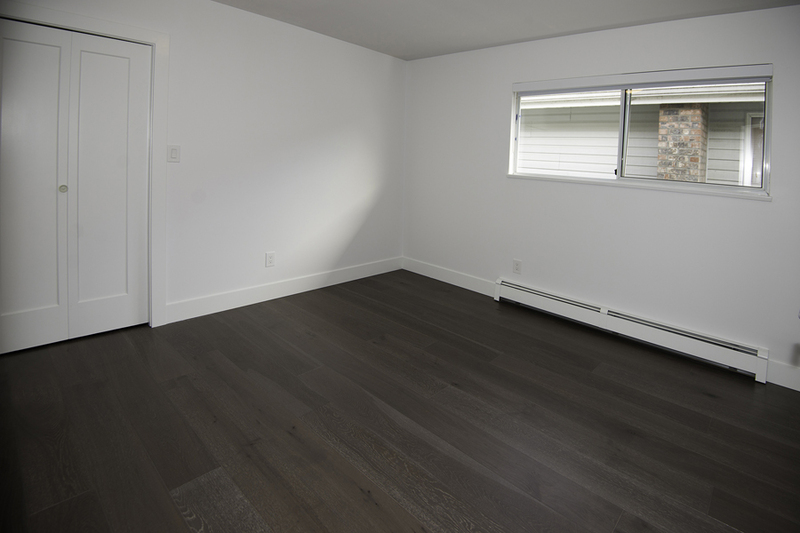 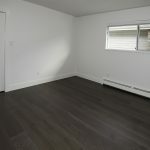 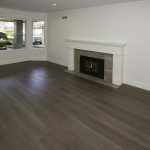 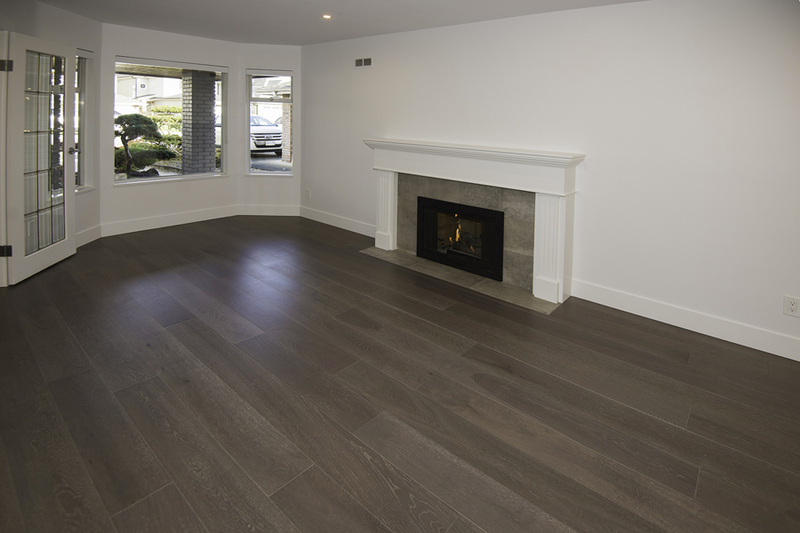 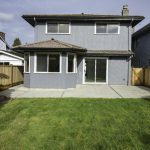 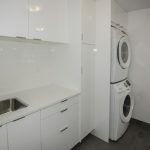 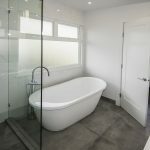 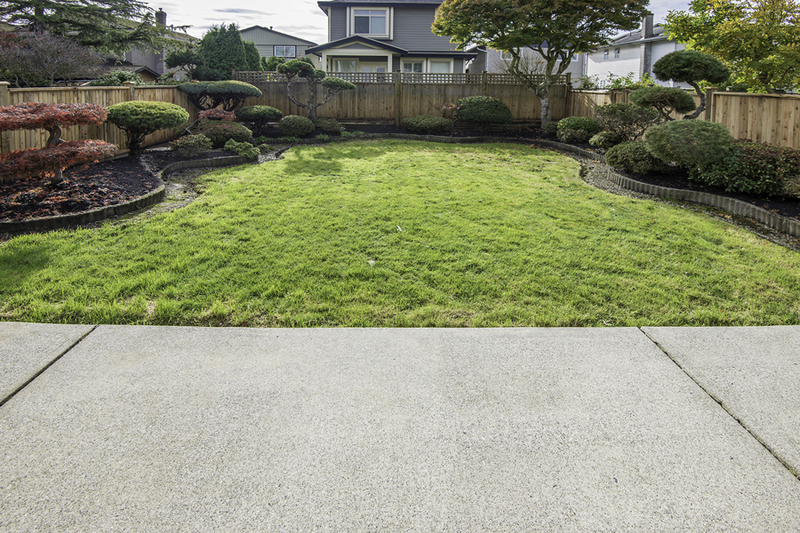 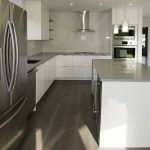 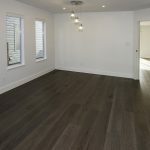 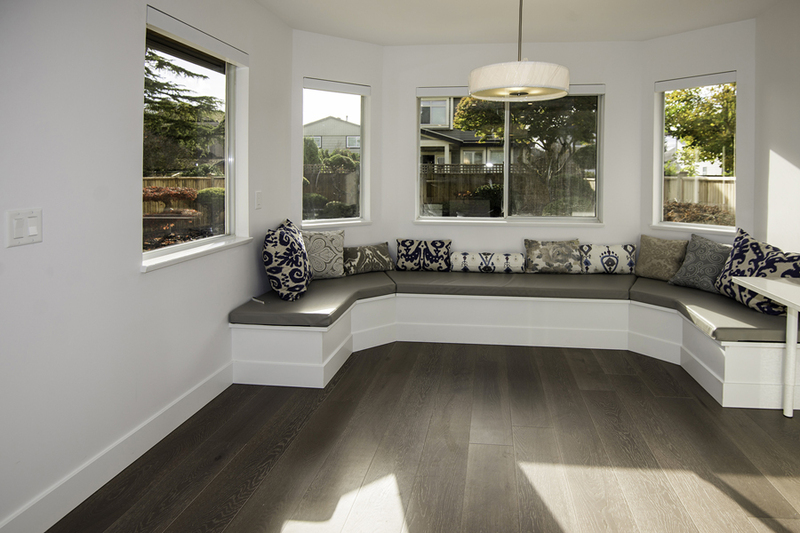 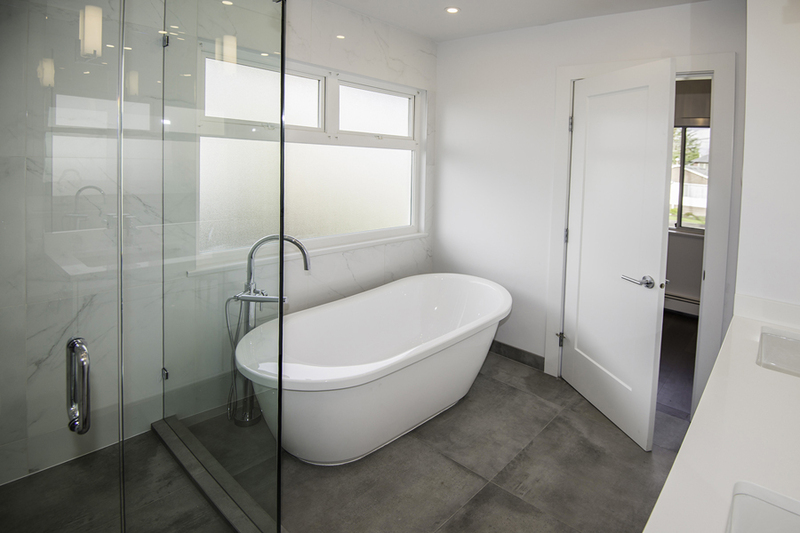 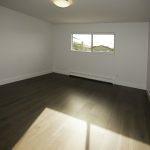 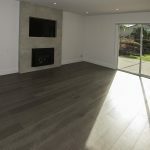 View our gallery for complete home renovations in Vancouver BC. 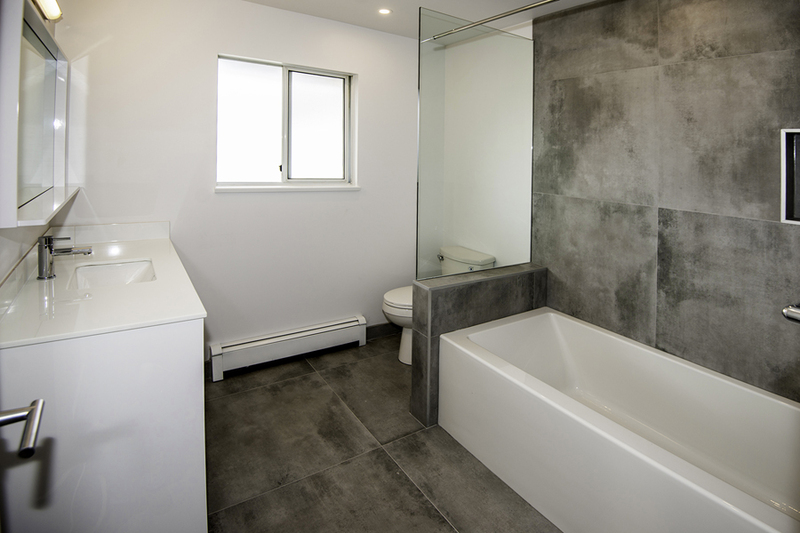 We offer complete general contracting services for both commercial and residential projects.